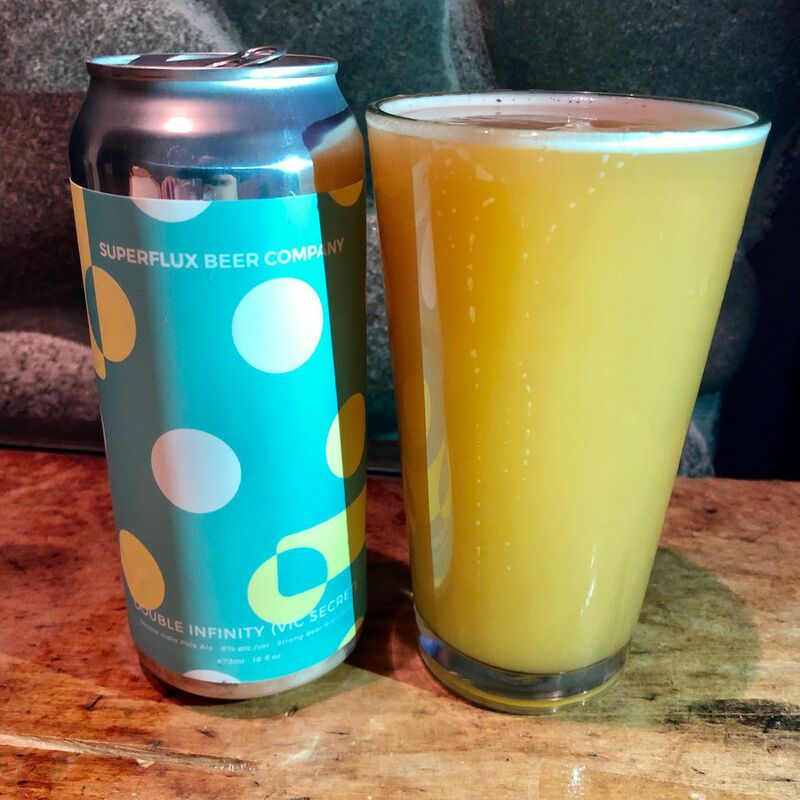 Drinking a @superfluxbeer Double Infinity (Vic Secret)! It is a phenomenal heavy hitting hop bomb. Makes me remember how much I love Vic Secret. Probably my second favourite hop next to Citra. Thanks @CamOnTap!